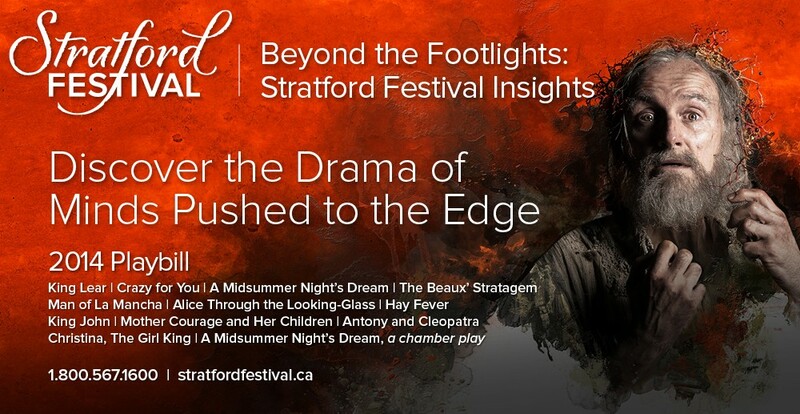 This entry was posted in 2014 Season and tagged Antoni Cimolino, Stratford Festival, Stratford Festival 2014 casting, Stratford Festival 2014 season, Stratford Festival Blog, Stratford Festival casting announcement, Stratford Festival Colm Feore, Stratford Festival Madness by Stratford Festival. Bookmark the permalink. I am beyond excited!! 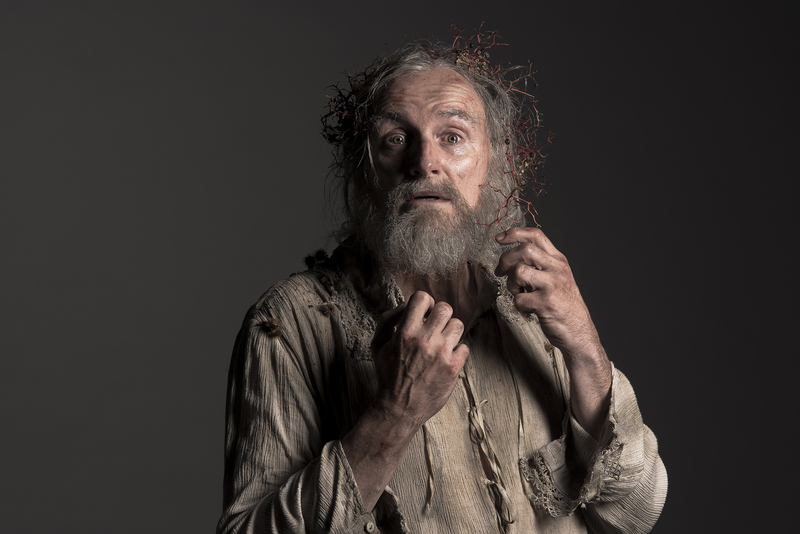 King Lear (and many others) will be spectacular. I’m so glad my favourites are coming back, too. I can’t wait to tell my Cordelia, and my boys! I was in La Mancha recently, so Don Quioxte and King John for sure.